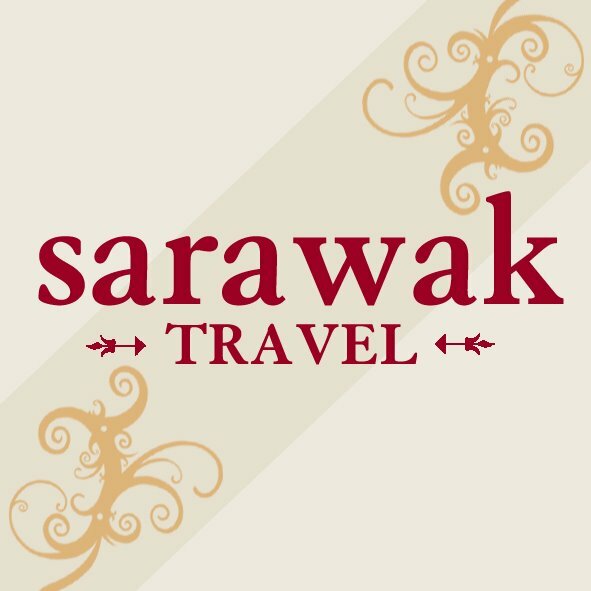 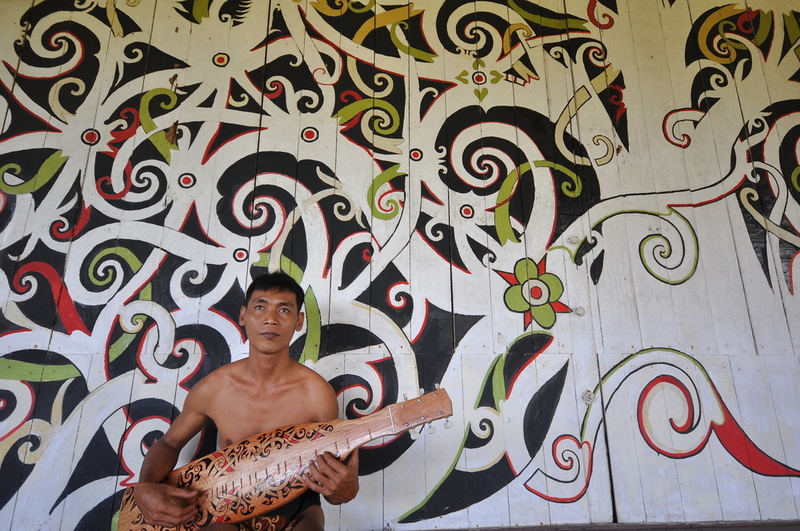 Sarawak Tourism Board has been at the forefront of promoting tourism in the state since it was incorporated in 1194. 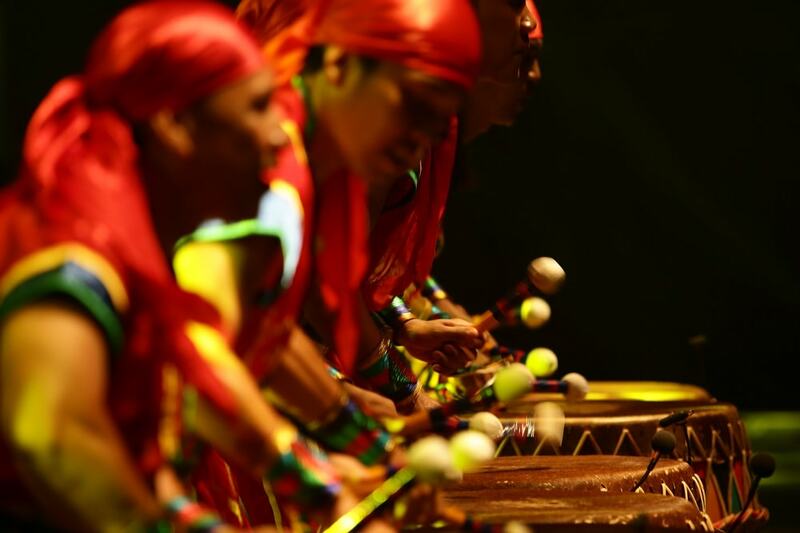 Their main objectives are to increase tourist arrivals, increase awareness on the trade, media, and diversity of Sarawak so as to position the state as a prime destination for culture, nature, and adventure. 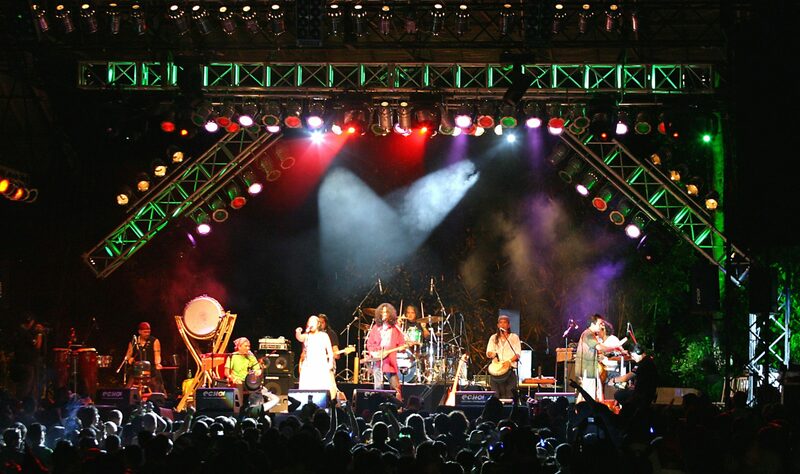 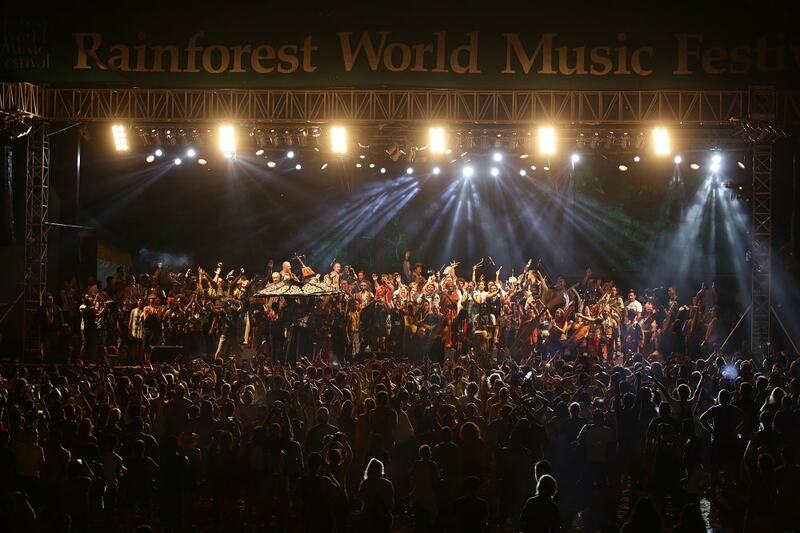 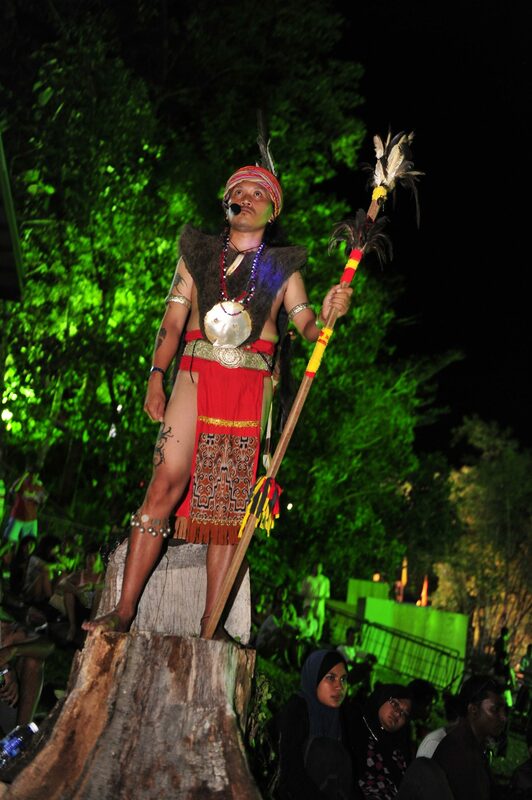 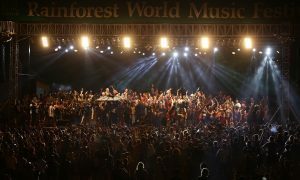 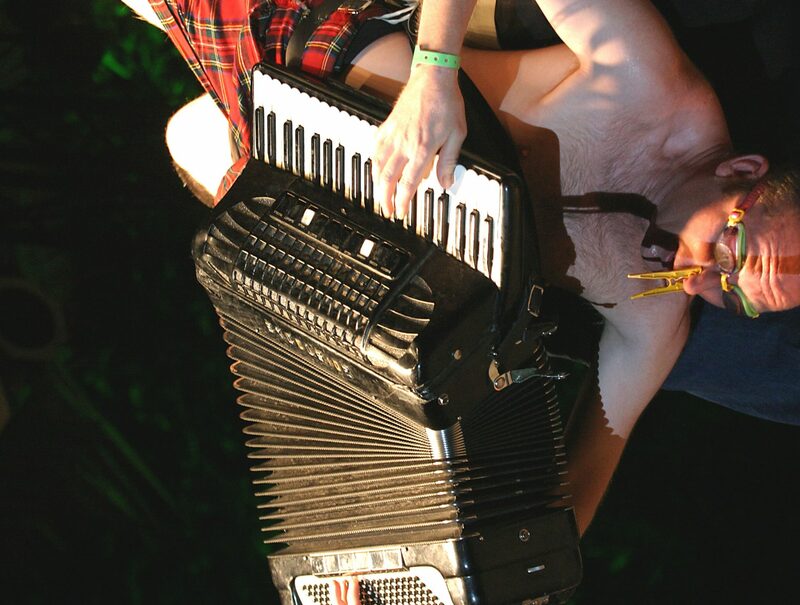 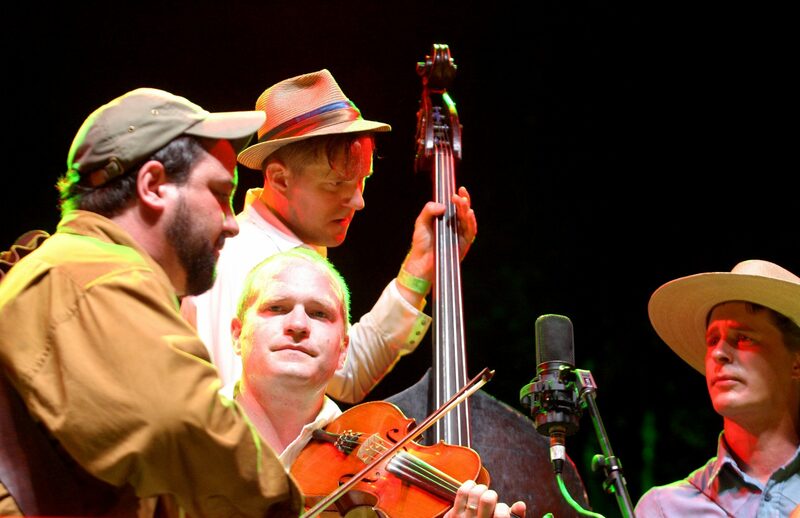 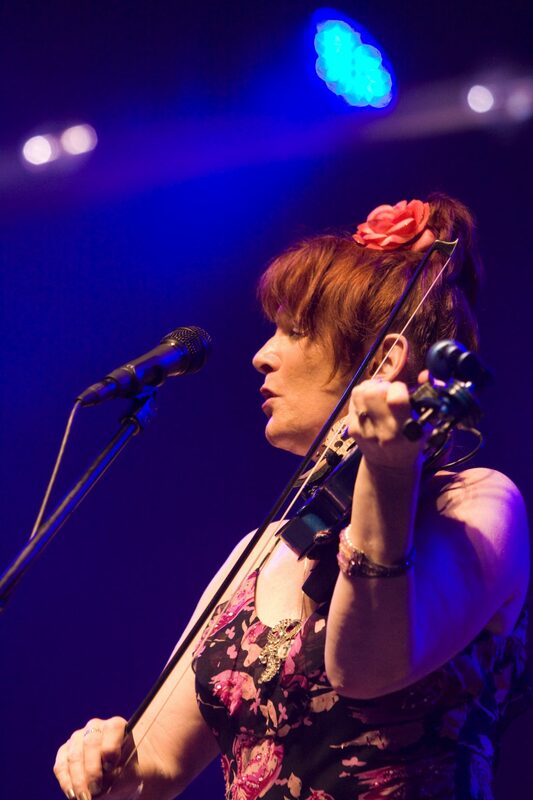 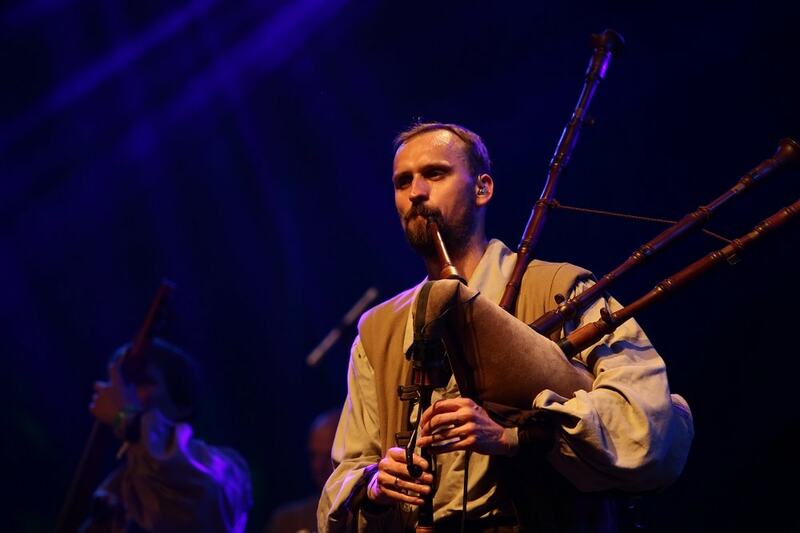 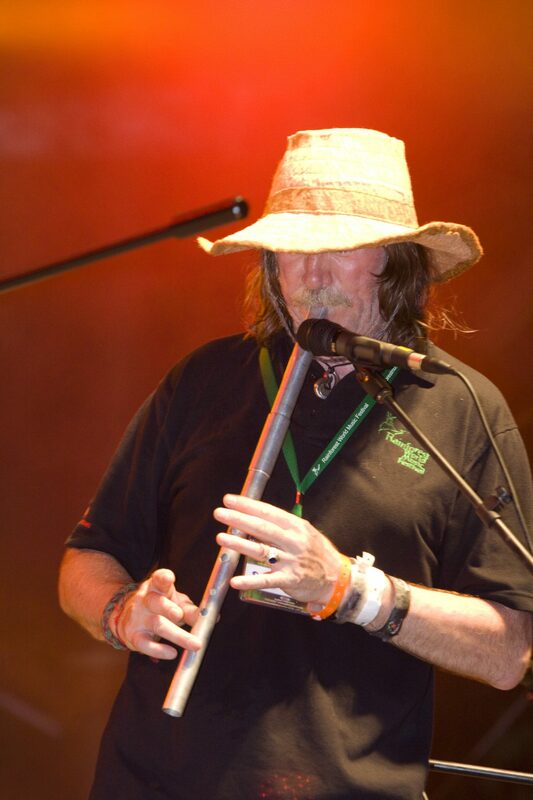 One of the biggest events shepherded by STB to promote tourism is the Rainforest World Music Festival which they have been organising since 1998 and has since grown to become the biggest music festival in the region and one of the best in the world.